Mary has 25 years experience in Australia and New Zealand, across a very broad range of planning, landscape and land use management. She has extensive experience in the assessment of the impact of developments in all environments including urban, rural and sensitive ecological, landscape or historic locations. Mary has particular strengths in the areas of planning, environmental impact assessment, ecological and heritage conservation. She has extensive experience working with government departments, agencies, developers, farmers and mining companies on a wide range of issues including work in and around creeks and rivers. 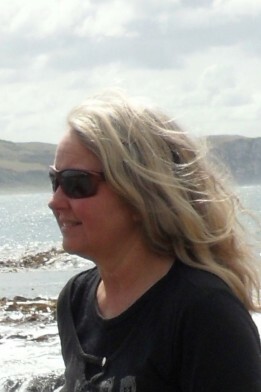 Mary has had a long involvement with the Resource Management Act assessing applications, preparing resource consent applications and providing evidence to the Environment Court.